The abundance of rain this spring and summer has boosted the growth of local honeybee hives, but a menacing mite is continuing to cause havoc. Experts are urging local beekeepers to check their hives now and every three weeks for the varroa mite. The tiny parasite is posing a serious threat to New York's honeybee population, which was reduced 44 percent last year. "We do surveys twice a year in New York State - we just deal with the little guy, the sideliner beekeeper - and more than half of the beekeepers do not check for this pest," said Pat Bono, project director of the Rochester-based nonprofit New York Bee Wellness. The USDA funded project educates beginning and small scale, non-commercial beekeepers. The varroa mite has been found throughout North America and in some parts of Europe. It is a common parasite that weakens and sometimes wipes out honeybee colonies by feasting on the bees’ blood and fat stores. 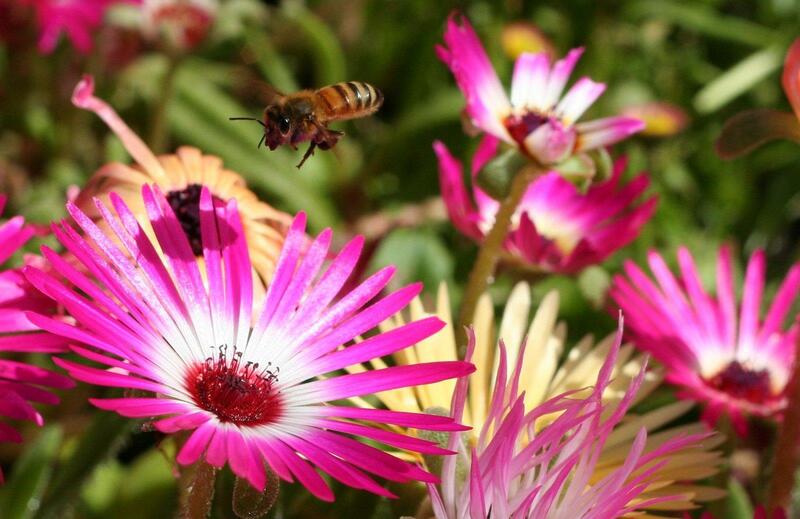 The varroa also transmits several viruses to honeybees. Bono says the approaching fall and winter months are a critical time as a mite infestation can put bee hives at even greater risk. "The population of bees starts to decrease in preparation for winter, it's kind of gradual. But the varroa mite actually ramps up its numbers. They just live within the developing cocoon of the developing young bees. These young bees are the ones that need to survive the winter." Beekeepers have several options to fight the mite, including a hops extract or more powerful miticides, though Bono said the varroa mite has developed a resistance to some chemical treatments. There may be ways the average homeowner can help honeybees survive. Bono said they love nectar and pollen from wildflowers. "Let the clover bloom, let the dandelion bloom, let the golden rod grow."